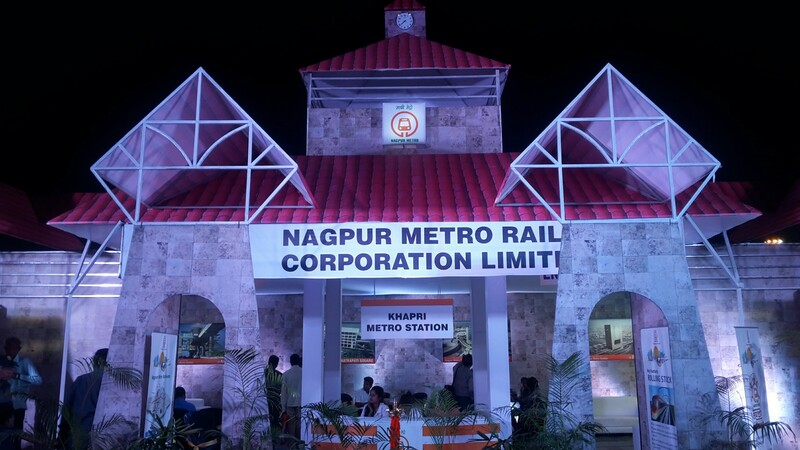 NAGPUR: Mahametro received & tested the Automatic fare collection (AFC) gates on Tuesday. For commercial operation, AFC gates are mandatory. Fortunately, Mahametro received the AFC gates. Mahametro also ensured demonstration of AFC gates in the presence of managing director Brijesh Dixit. “These sleek gates are having unique seamless design that will add to the beauty of Metro rail stations. The gates will be installed at the entry and exit points at the stations. Passengers will purchase ticket or smart card through ticket operating machines placed in unpaid areas. Then passengers will clear these gates without any hassle as these gates primarily accept smart cards and QR tickets,” Mahametro said. There will be three types of QR code tickets— single journey, return journey & group tickets.